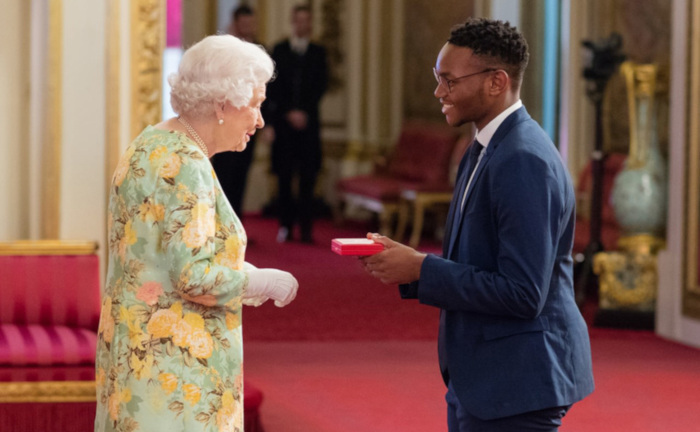 Two University of Cape Town (UCT) students were awarded the Queen’s Young Leaders award for ‘exceptional leadership’ amongst other candidates from 53 Commonwealth countries. 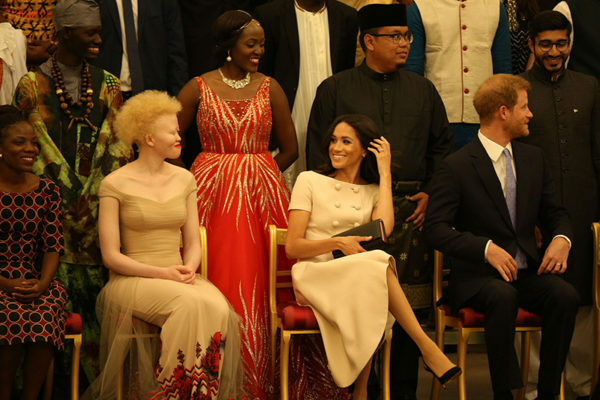 The pair were awarded the recognition from the Queen of England at Buckingham Palace in June 2018. The program celebrates exceptional young people from across the world, who are between 18 and 29 years old and are working towards change in their communities. The program has fostered a sense of community amongst 240 changemakers who represent various Commonwealth countries. One of the two UCT students honoured, Thamsanqa Hoza, was selected for his work with young entrepreneurs and innovators, while Siposetu Mbuli was selected for her campaign that aims to end the stigmatism surrounding albinism. 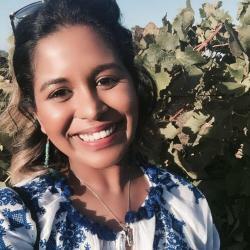 Hoza is a second year Bachelor of Commerce student and born innovator. In 2014, while working with a medical student, Bokamoso Molala, Hoza designed an invention called the ‘Hot Nozzle’ – a portable shower head that heats water using gas or batteries. The invention was born from a place of necessity as Hoza wanted to improve the cold shower conditions at the University residence. ‘Hot Nozzle’ was built to ensure sustainability by reducing both water and electricity usage as Hoza had planned during conception. ‘HN Innovate’, an organisation that aims to encourage and inspire young individuals to engage in entrepreneurship has been established by Hoza. The ingenuity of the economical invention led to Hoza being named one of the top young innovators in Africa by the African Innovation Foundation. Hoza plans to empower young individuals as he heads a robotics science and tech pilot programme for schools where technical programming is not offered. The innovator intends for this to aid young individuals with their problem-solving skills as he explains that the use of technological mechanism provides the adequate conditions for innovative thinking. “We teach children how to conceptualise, design and build robots to instil problem-solving skills and curiosity-led thinking early on,” he explained. Mbuli is a final year Bachelor of Science student majoring in chemistry and oceanography. She has the genetic condition of albinism and was recognized at the royal award ceremony for her work in establishing a foundation for those with albinism and working towards ending the stigmas that are associated with it. The organisation, ‘Love, This Skin’, focuses on individual empowerment of those with the condition. It aims to educate, support and provide a space for those who have albinism to embrace themselves positively. Currently, it aids 100 individuals from disadvantaged backgrounds by providing them with sunscreen and eye care. Mbuili highlights that the workshops, community awareness drives along with the involvement of their local communities and families help to achieve their goals. The use of an online series helps to share the struggles of albinism as interviews report on the challenges faced by those with albinism. “We’re showing people with albinism that their voices, stories and presence matters … That their experiences matter and they shouldn’t be afraid to share them,” she said. The recognition received by Mbuli will further the development of her organisation as she engages in a year-long correspondence course with the University of Cambridge.